You may think that cleaning your gutters by hand or with a regular garden hose gets the job done, but truth is you’re only doing half the job. Atlantic Power Cleaning provides a HOT water gutter flush which will eliminate the dirt and debris from your gutters and works to flush out the downspouts as well leaving them clear and working properly. 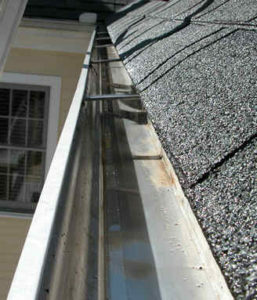 Properly maintained gutters and downspouts can help avoid emergency situations such as water back up or ice dams. We provide this service year-round. 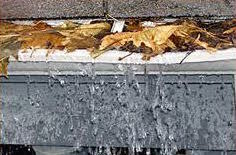 Call Atlantic Power Cleaning to schedule a HOT water gutter flush today.